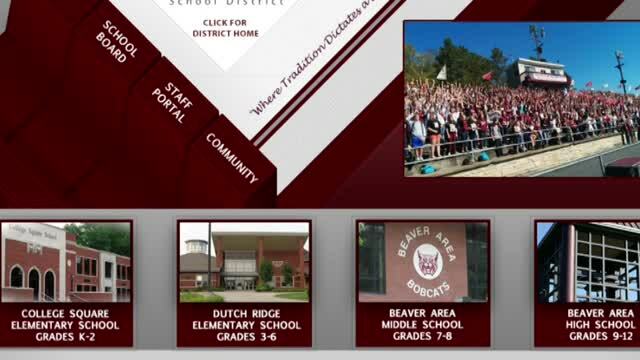 on important things happening in the Beaver Area School District. Please note: Text messages can only be 160 characters. If you choose to only receive text messages, you may miss some notifications. how to verify or update your account.